When you’re travelling away from home and there’s a disaster such as an earthquake, you may be isolated, not able to speak the local language, and find it hard to locate emergency supplies. It’s vital as a traveller to be able to look after yourself in the first few hours or days after an emergency. Our compact travel kit fits in the pocket of your laptop bag, in a small backpack or in your carry-on luggage. 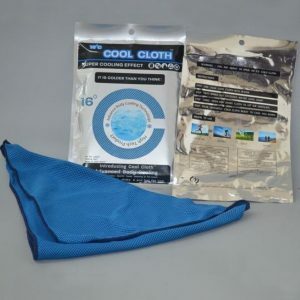 The kit provides basic first aid, protection from dust and germs, light, and warmth in case of an emergency. We include a special long-life drinking straw that filters tiny particles from any water supply, giving you safe drinking water. 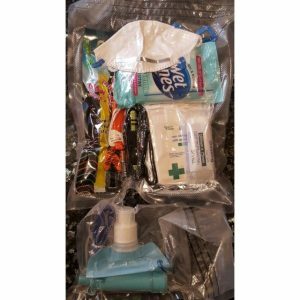 Our vacuum packed airline friendly travel kit is OK for x-ray machines and carries essential emergency items in a small space. It’s designed to help you survive the initial period following a disaster, and is available with food and water. 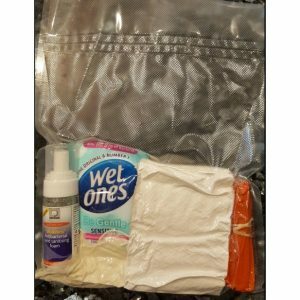 Get in touch with us for help putting your emergency travel kit together. 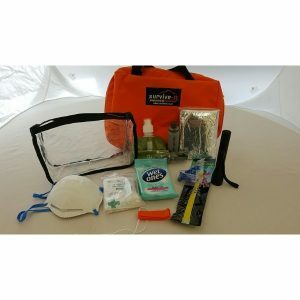 Don’t forget to add a hygiene vac pack kit to your emergency kit. This could include children’s hygiene, personal hygiene or general hygiene (toilet roll for example) – keep all your hygiene requirements well sealed in our vac packs.